Master of Fine Art. 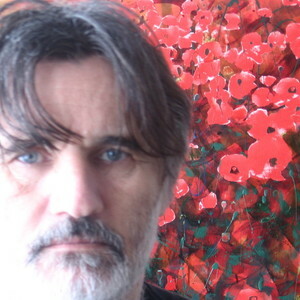 His art works are represented in a lots of private collections in Europe, America, Australia and Asia. He is increasingly in demand internationally to conduct his watercolor workshops and demos. Member of The Association of Hungarian Fine Artists and The Association of Fine Artists of Serbia.